£40 per person, cash on arrival. 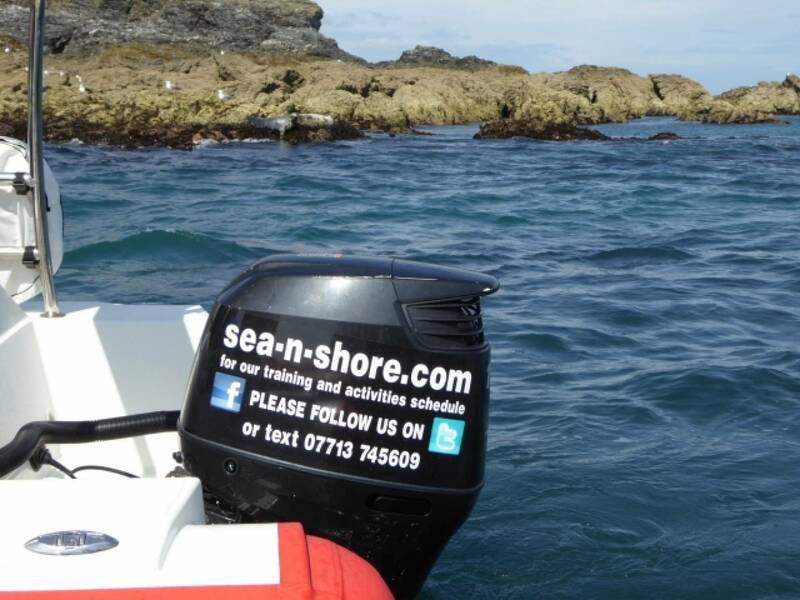 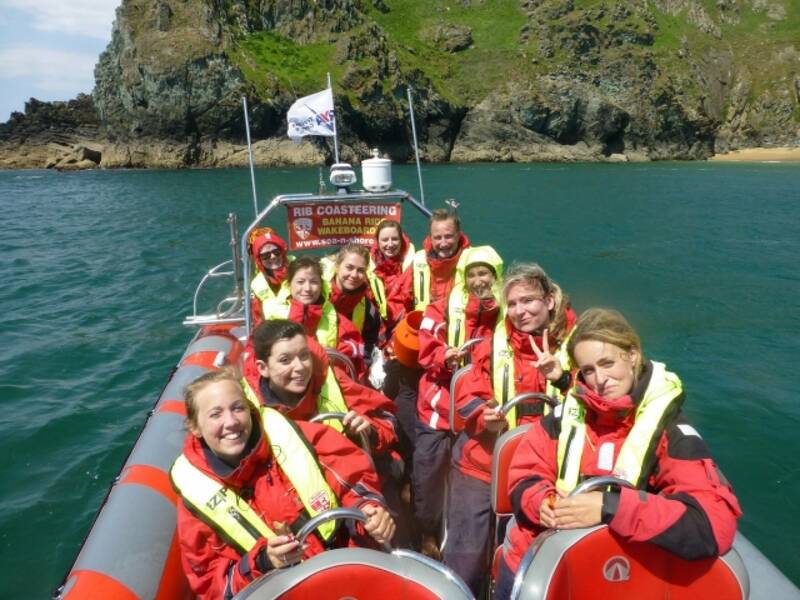 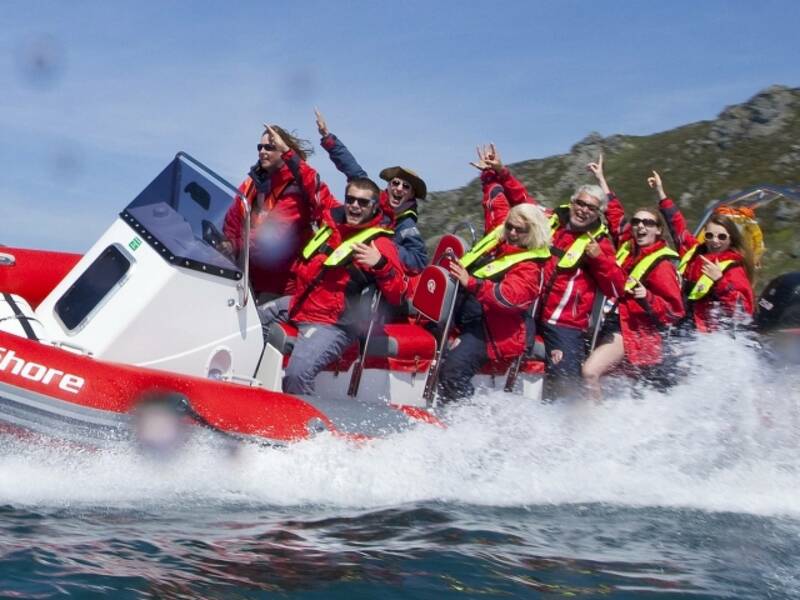 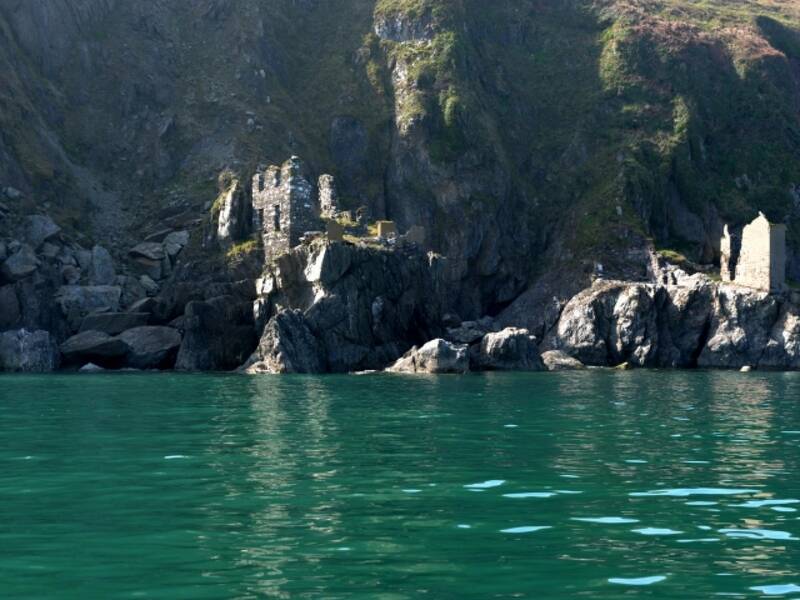 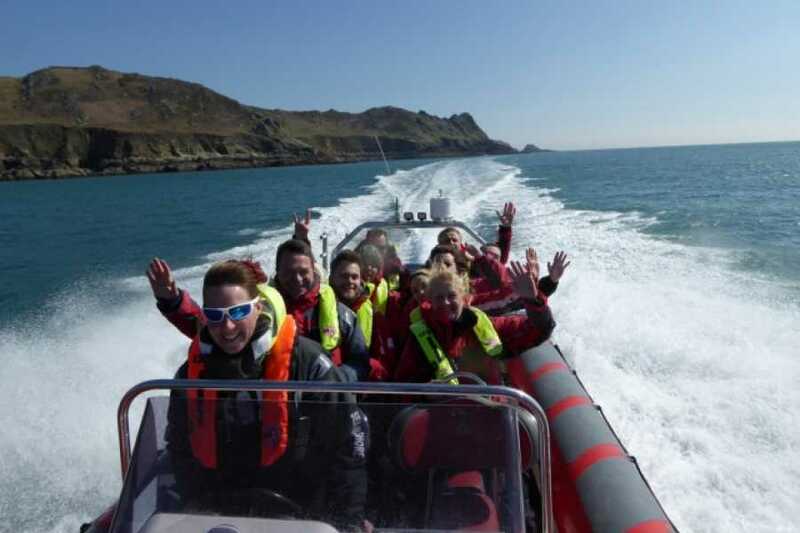 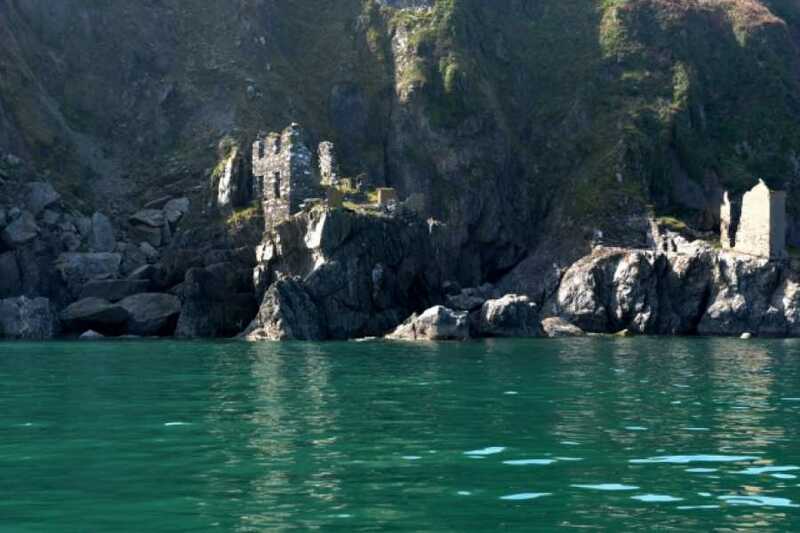 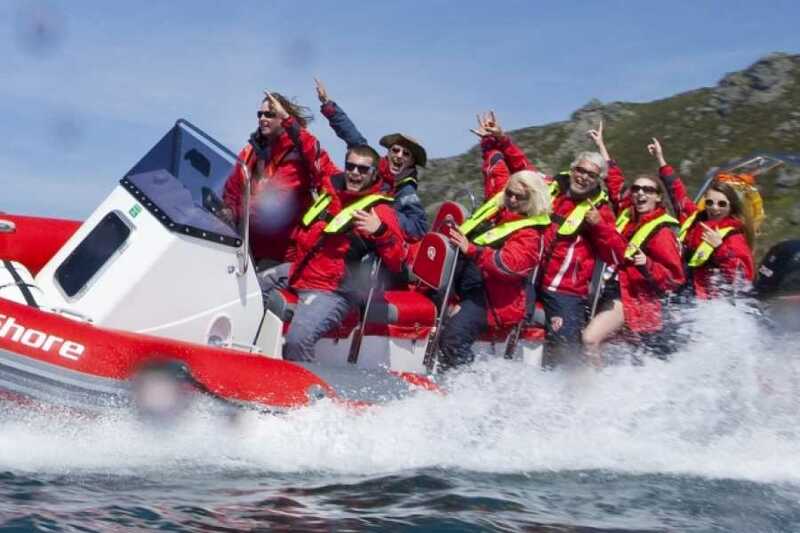 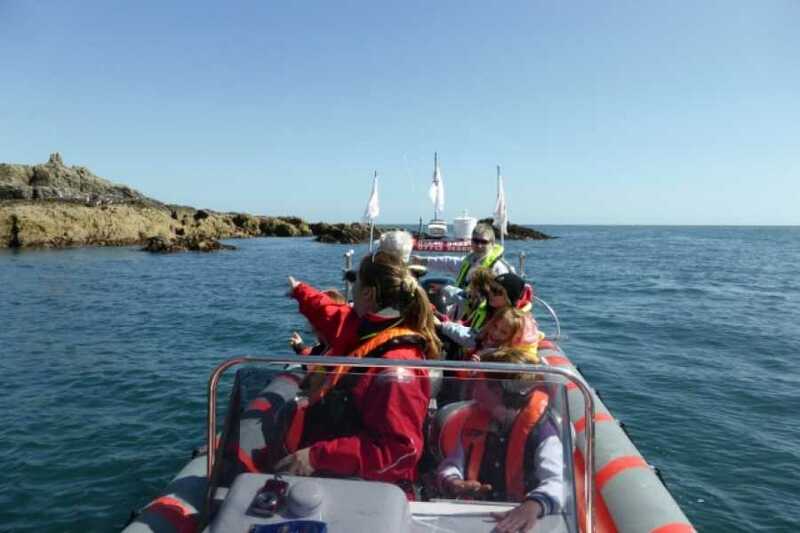 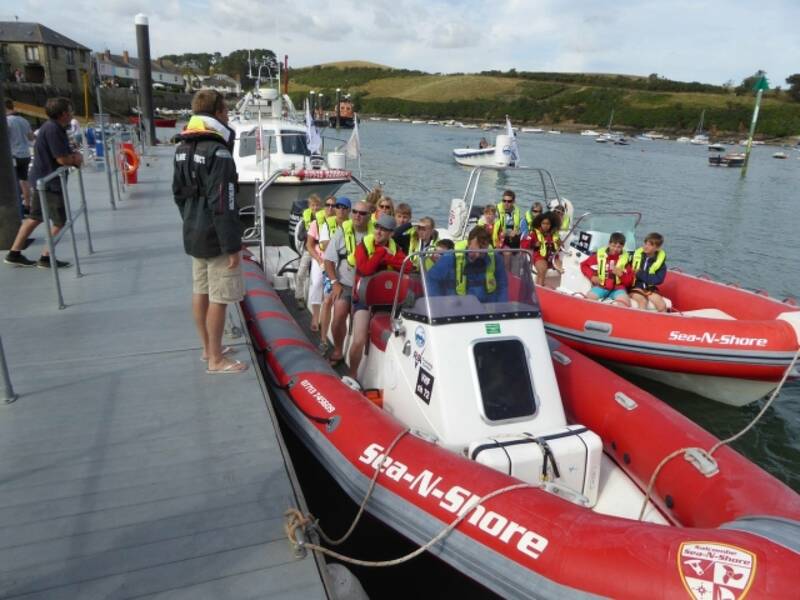 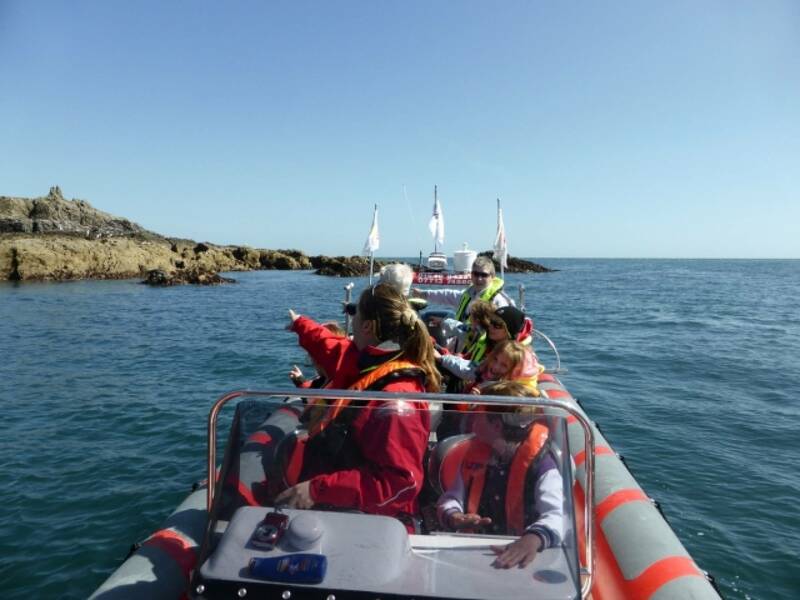 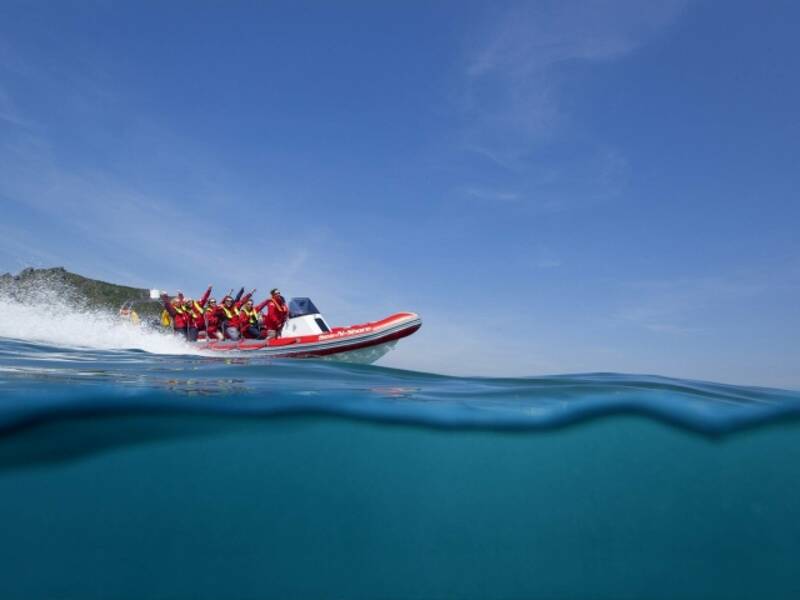 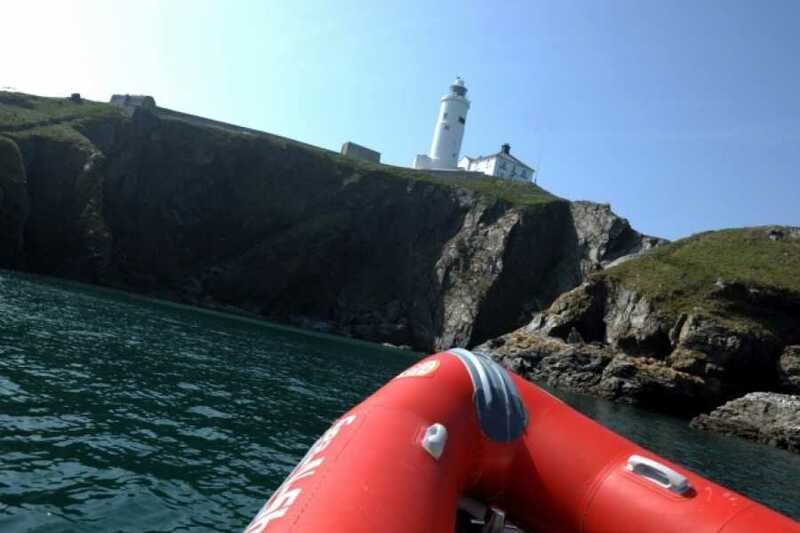 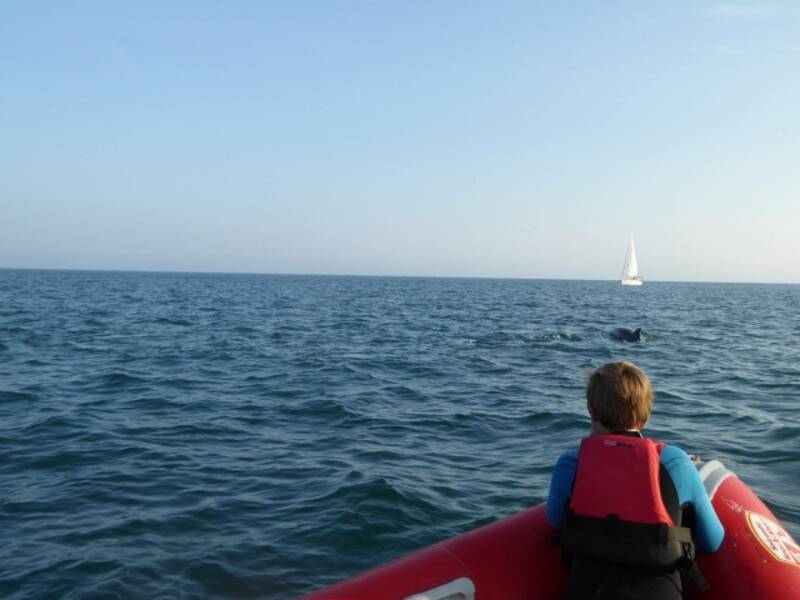 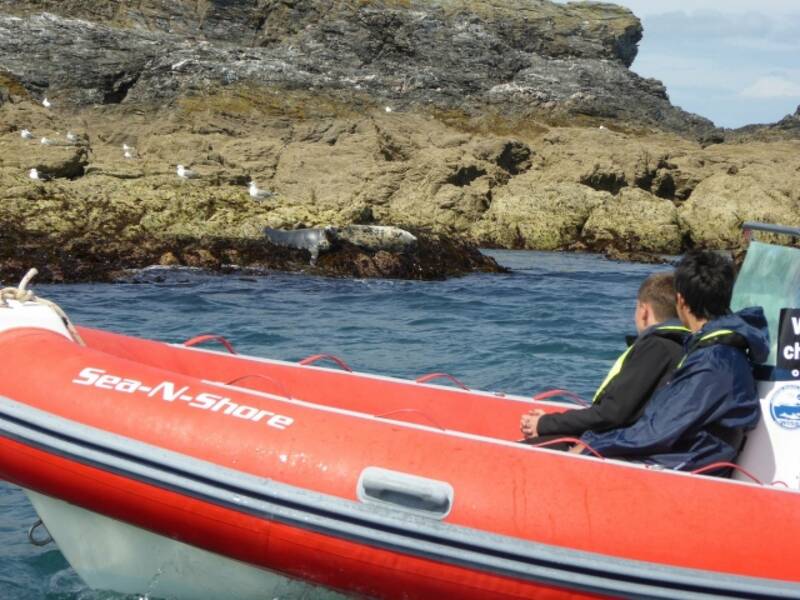 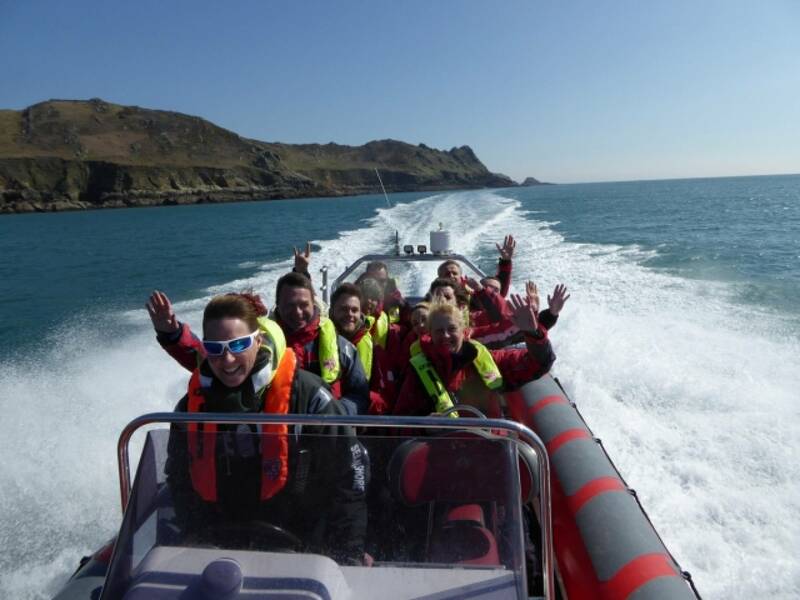 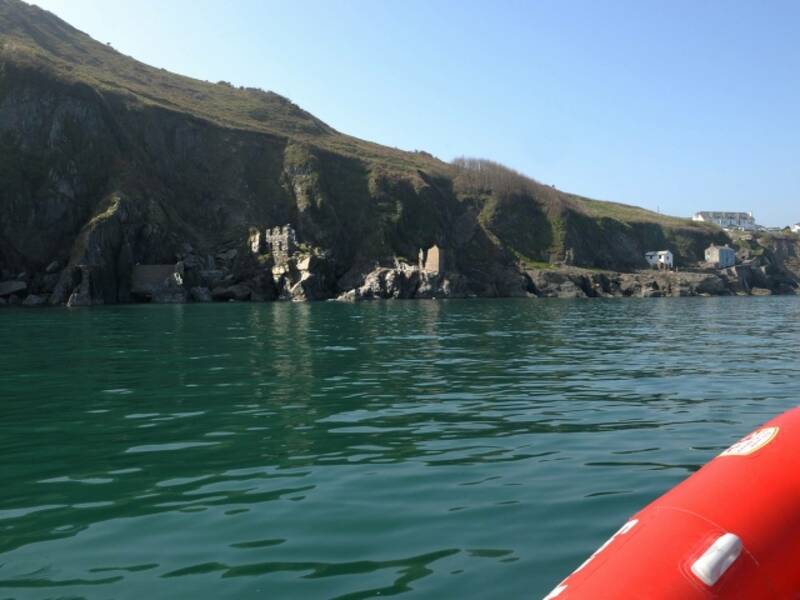 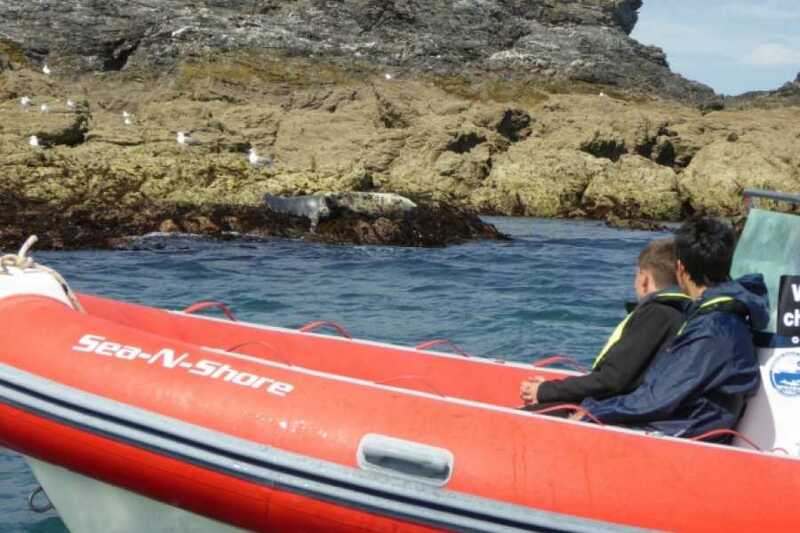 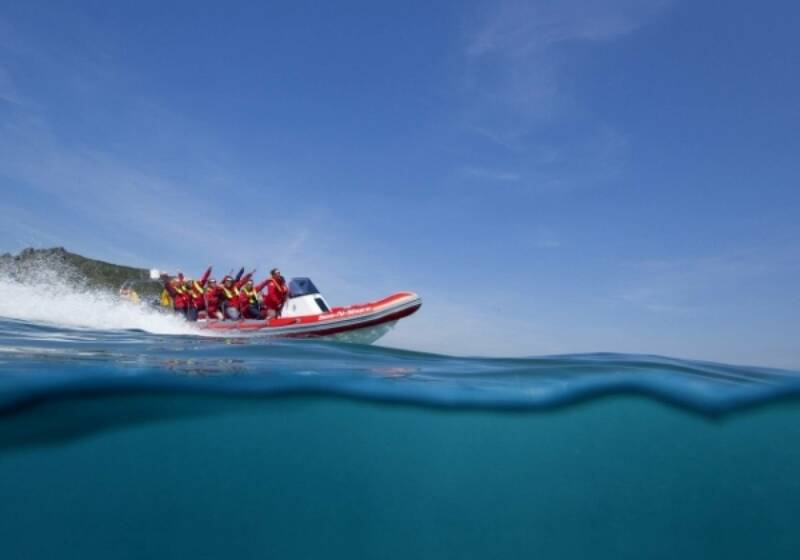 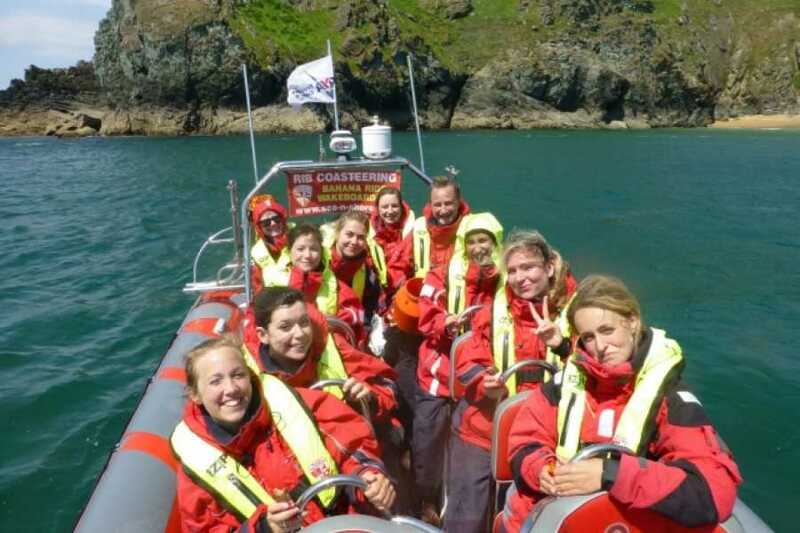 A 75 minute, 007 style high speed rib ride around the coast from Salcombe to Hallsands and return. 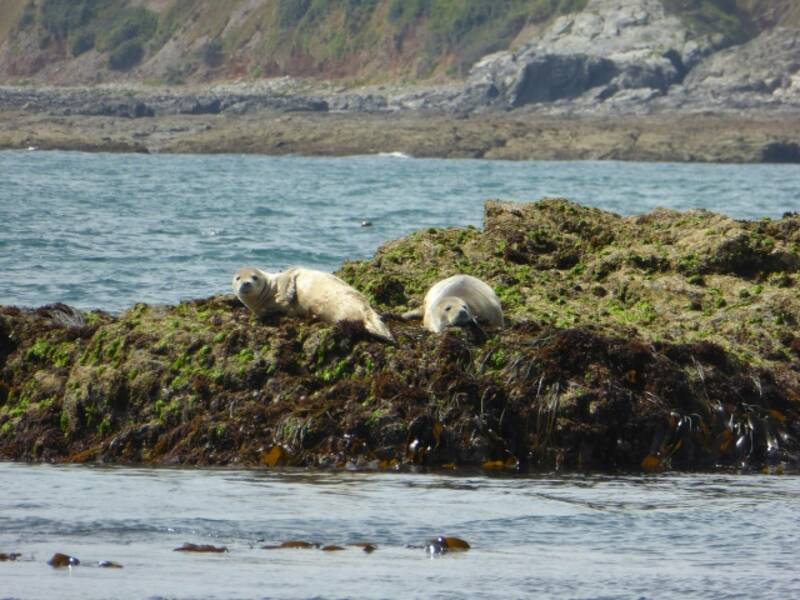 Taking in the magnificent coast line of the South Hams. 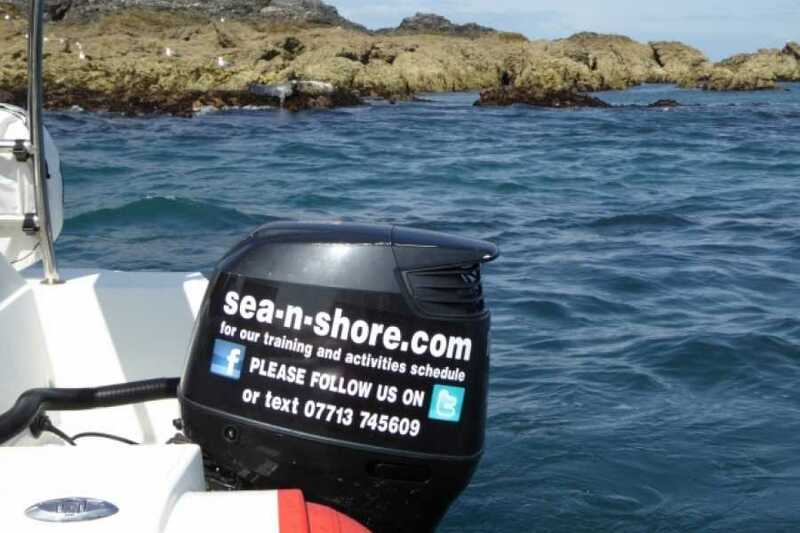 We provide full foul weather gear, life jackets, skipper and fuel. 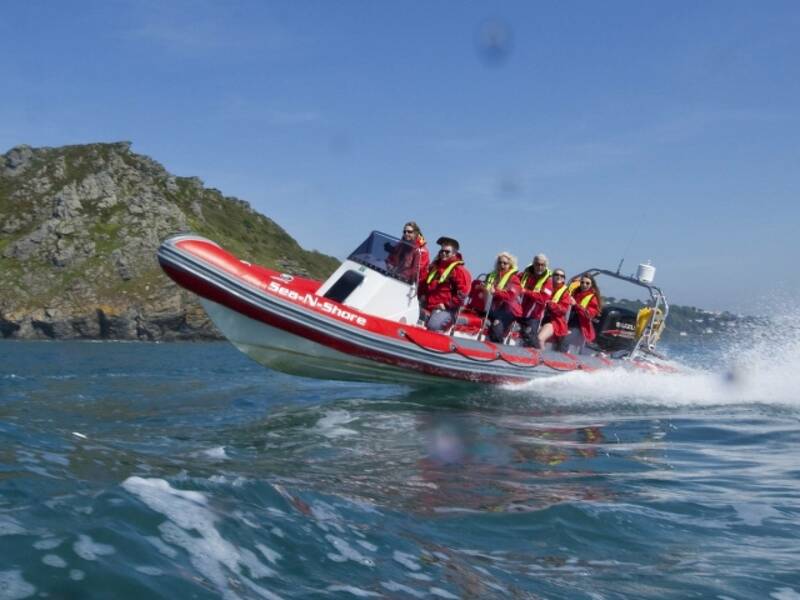 We get you all kitted up and after a safety brief we then head out of the estuary and when we reach the harbour limits we go fast around the coast. 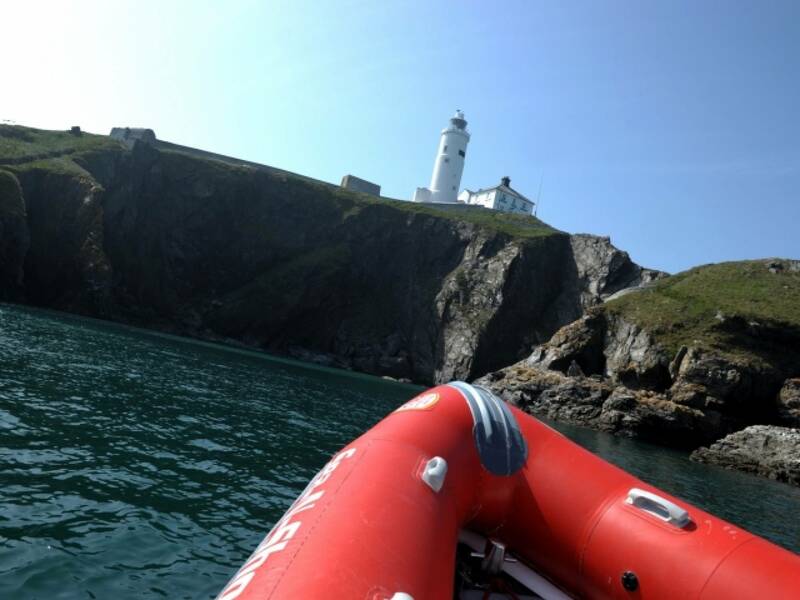 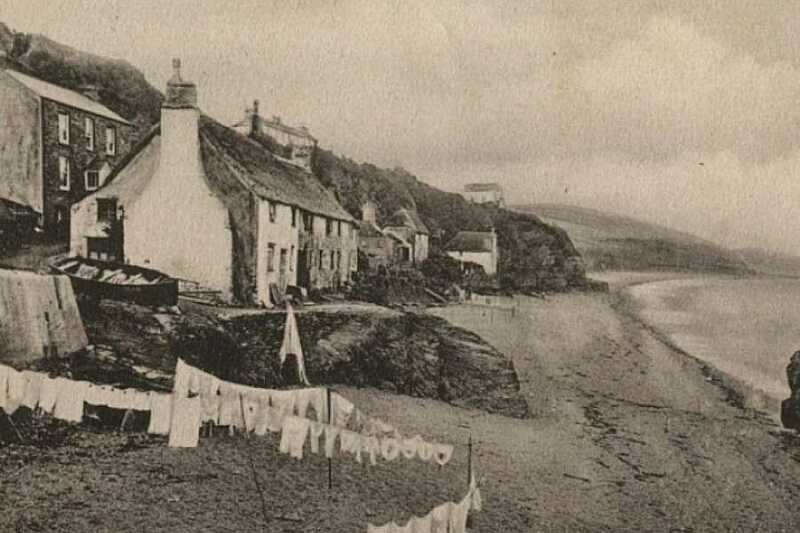 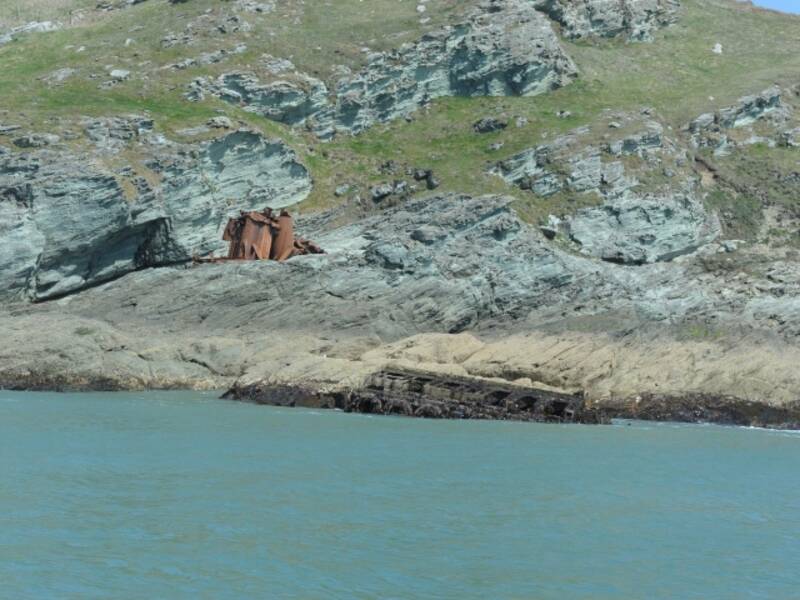 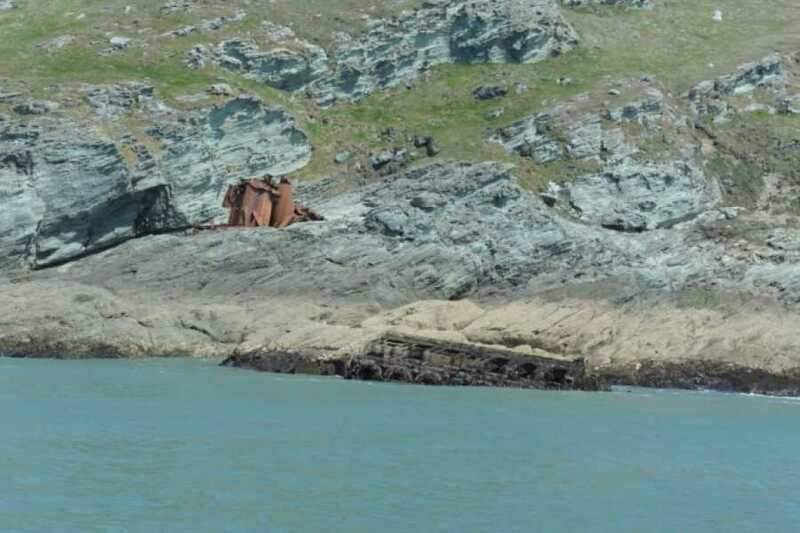 We take in the wreck at Prawle point, Start Point Lighthouse and the ruined village of Hallsands. 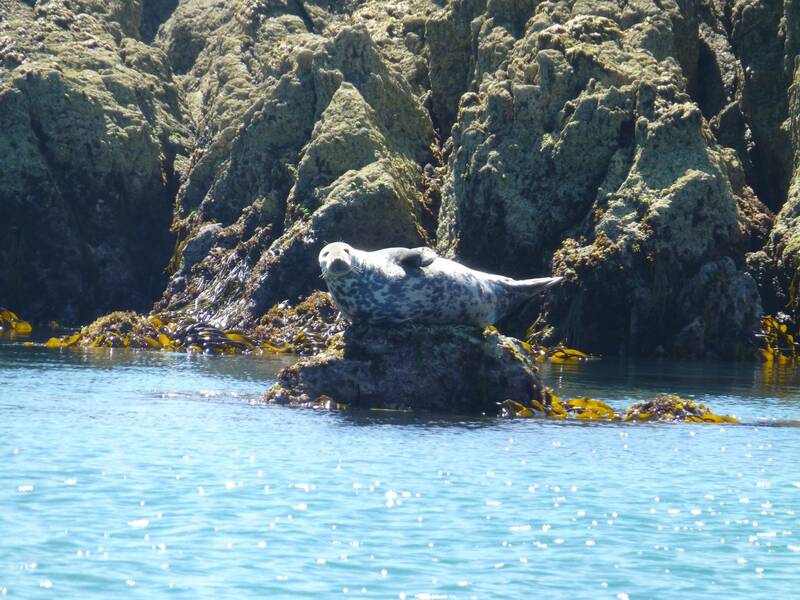 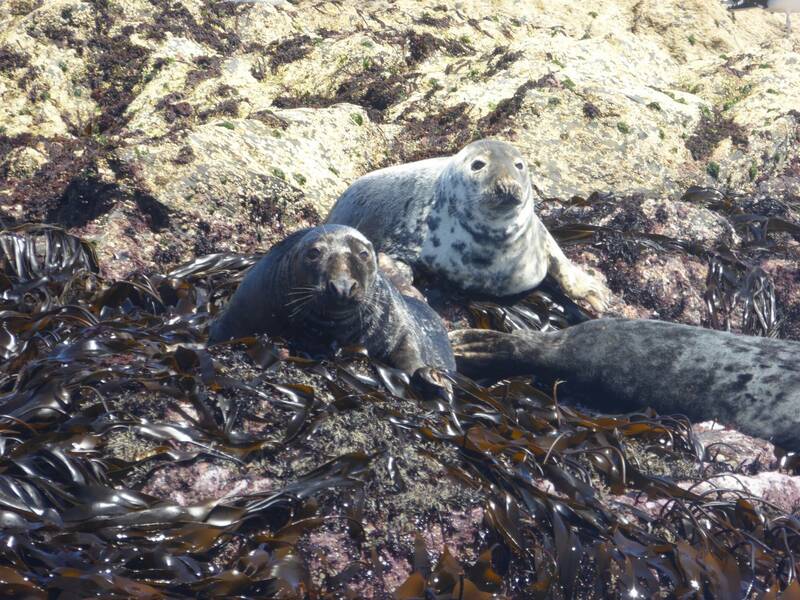 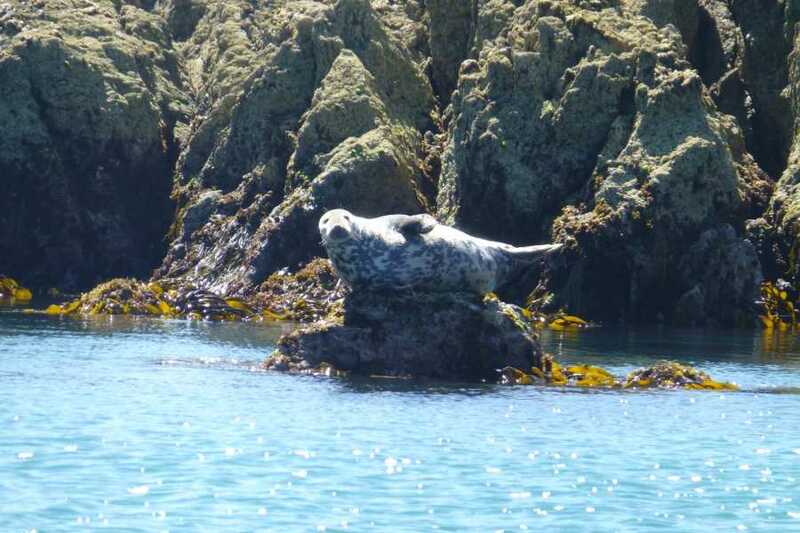 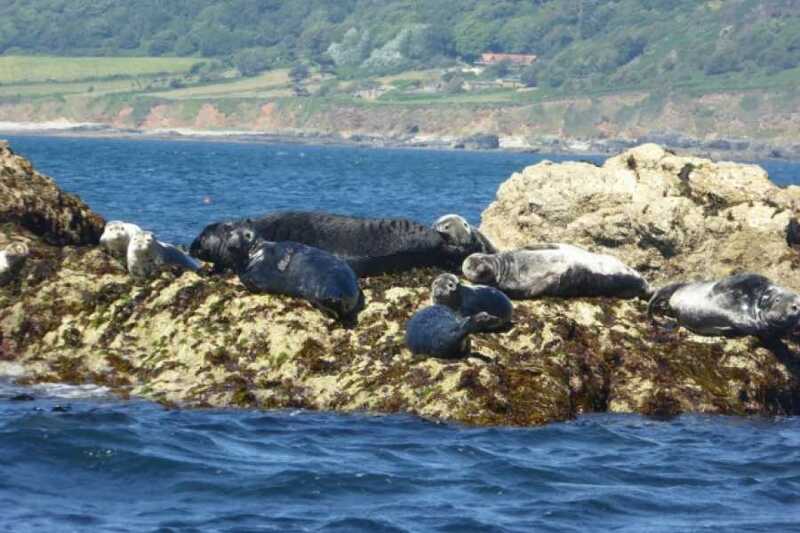 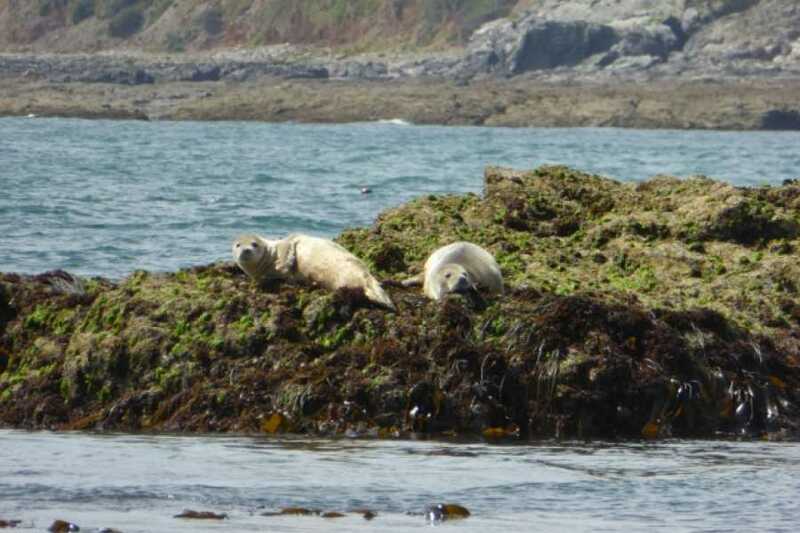 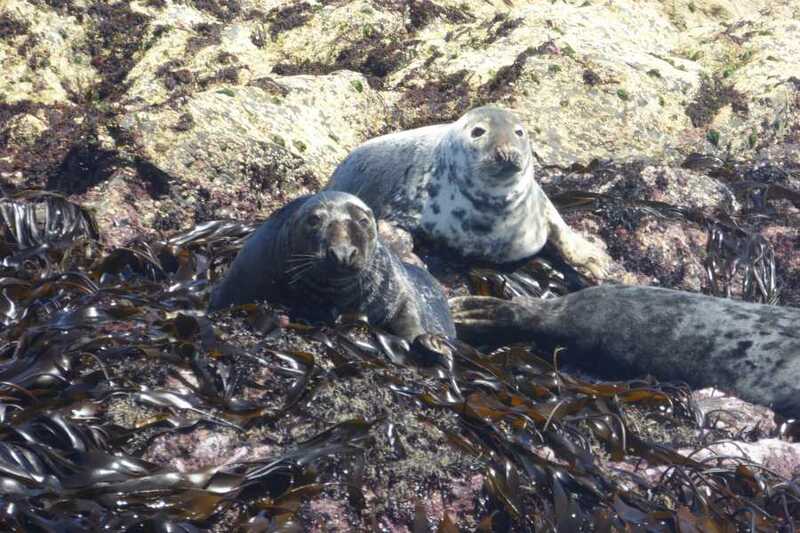 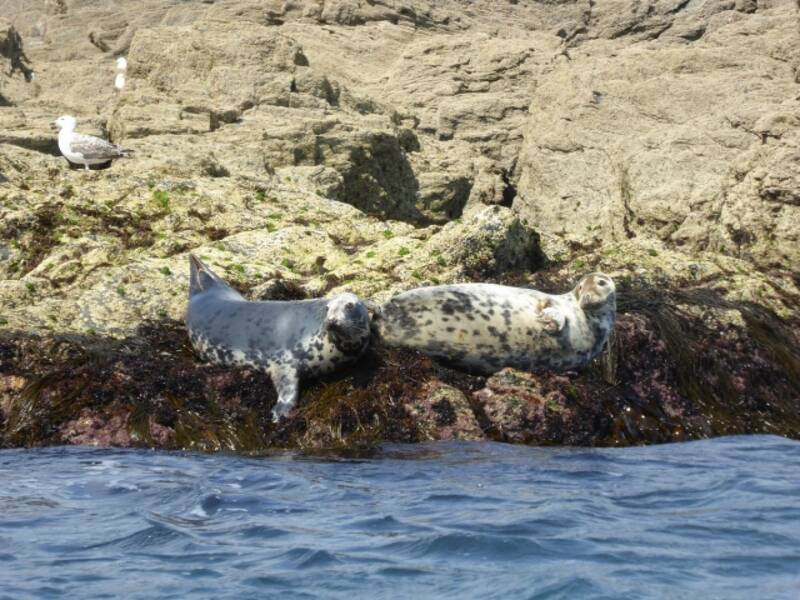 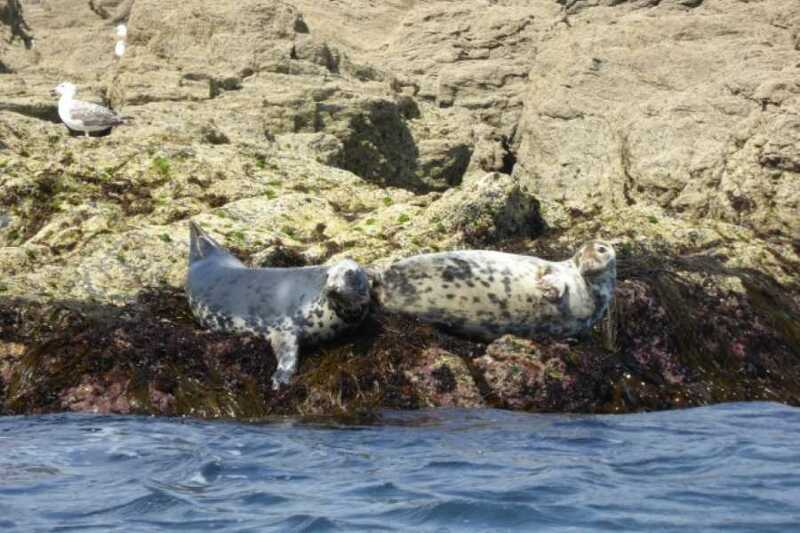 We see lots of marine wildlife including a colony of grey seals, cormorants, shags, jellyfish and oyster catchers. 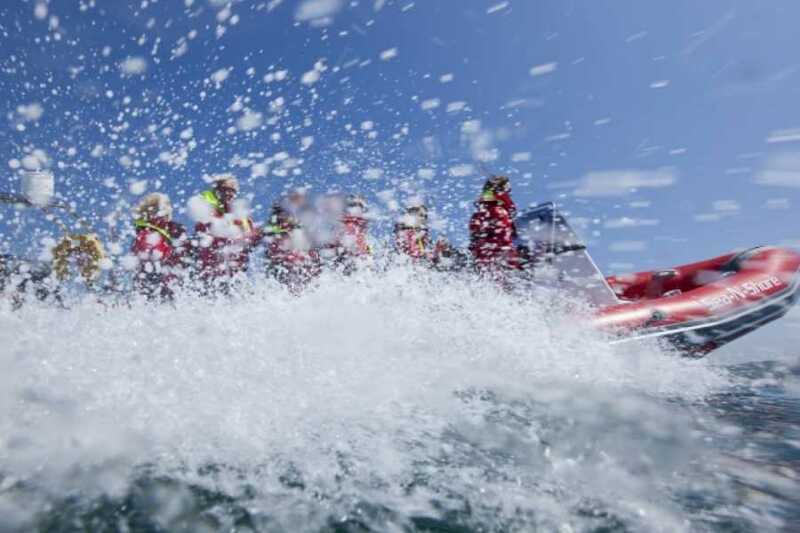 High speed turns and figures of eight. 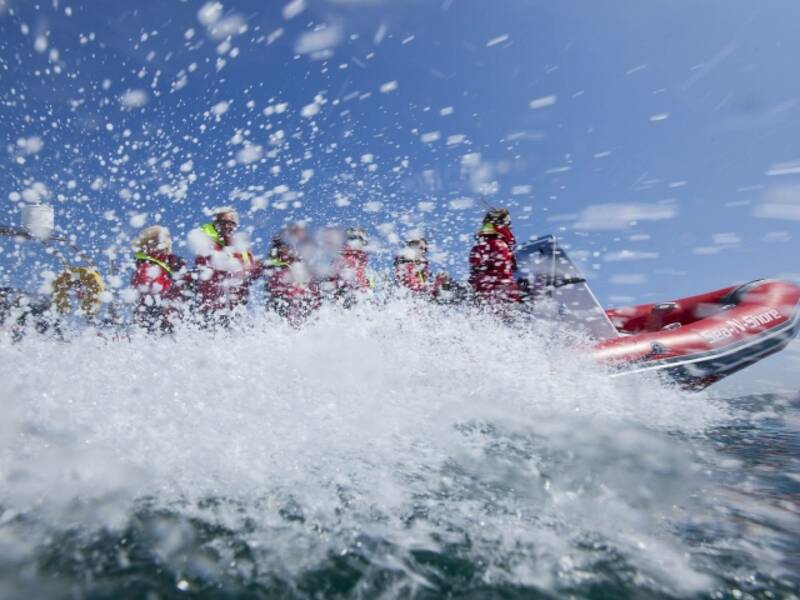 We recommend not spending too long on doing your hair beforehand as new styles quickly emerge on route. 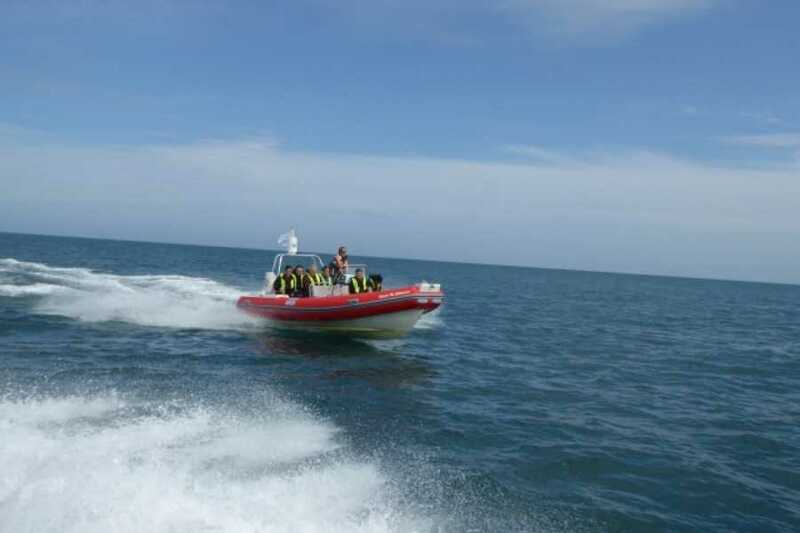 We run this trip at least 3 times a day, according to demand as soon as we have 8 people wanting to go out. 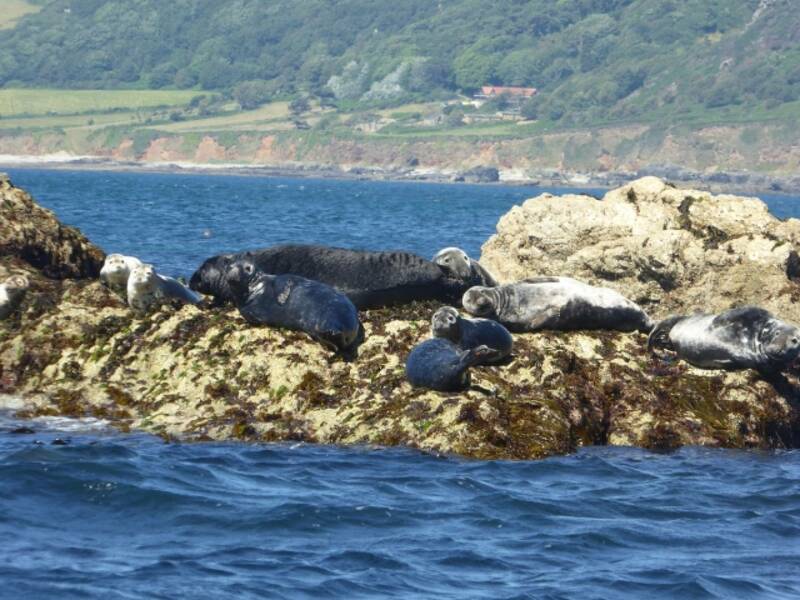 10am, 12noon, 2pm. 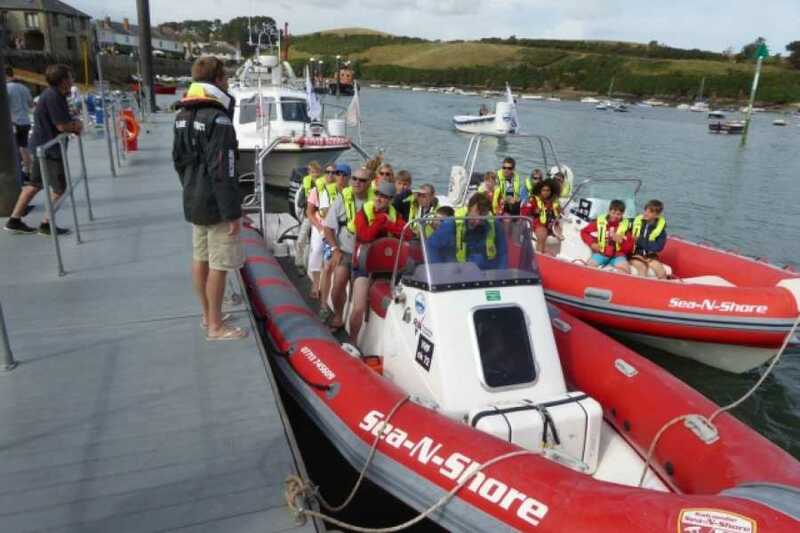 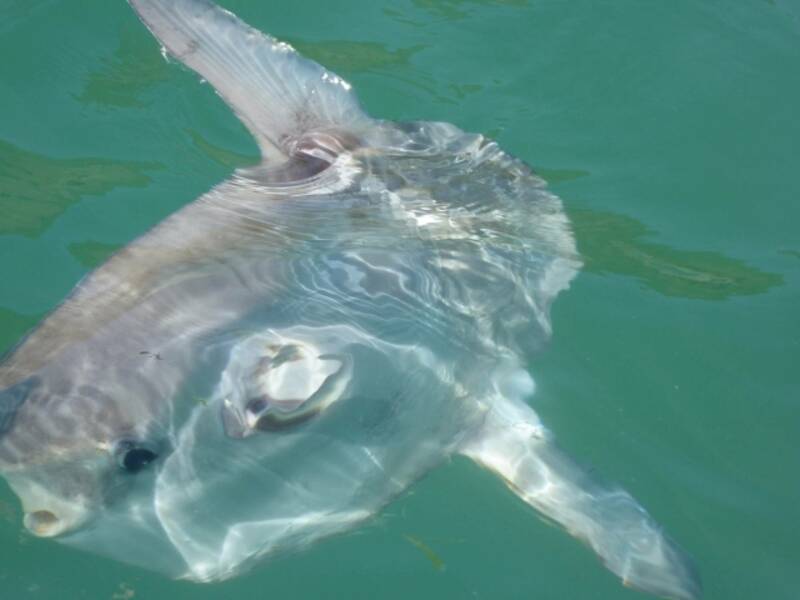 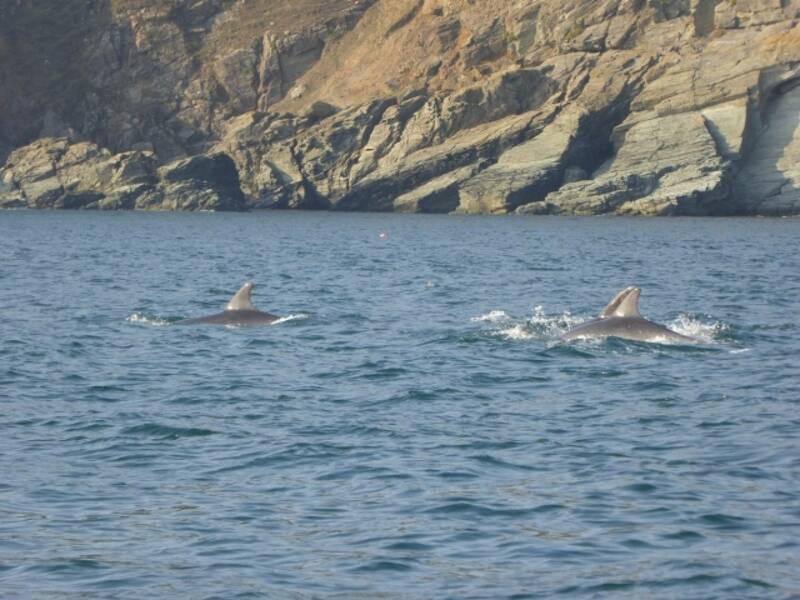 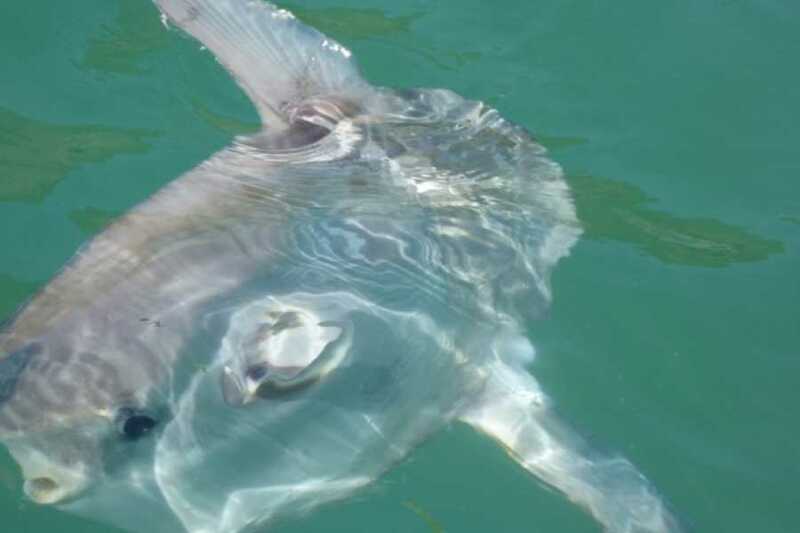 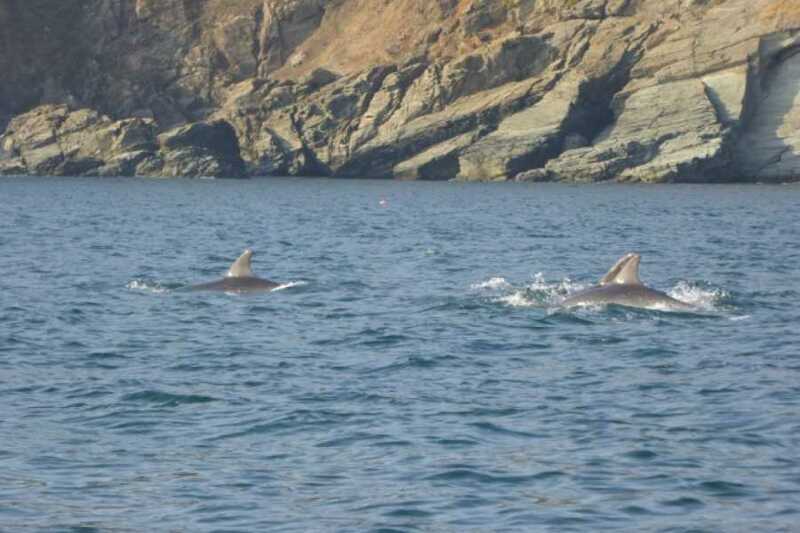 We meet on Whitestrand pontoon, Salcombe TQ8 8BU, in front of the harbour office. 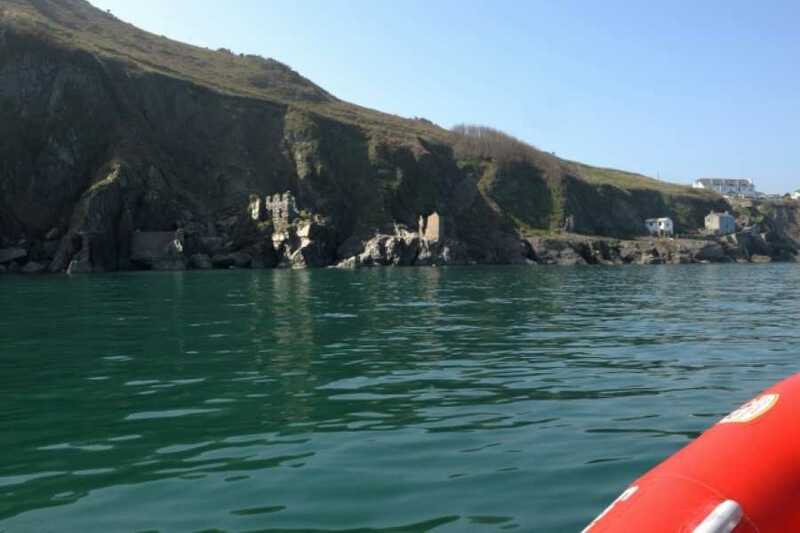 We advise parking in the long stay car park at Batson creek TQ8 8DU or the park and ride as the Whitestrand carpark has a limit of 1 hours parking. 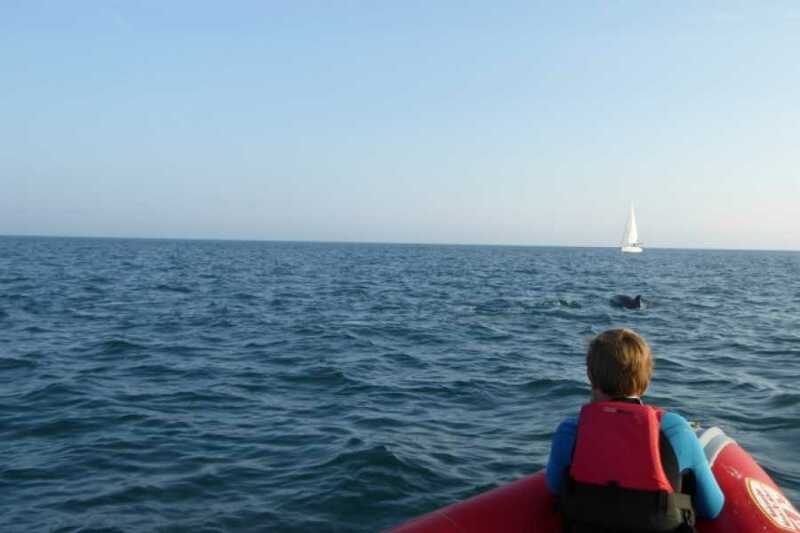 Children are welcome as long as they are sure they want to come even if it can be a little bumpy at times. 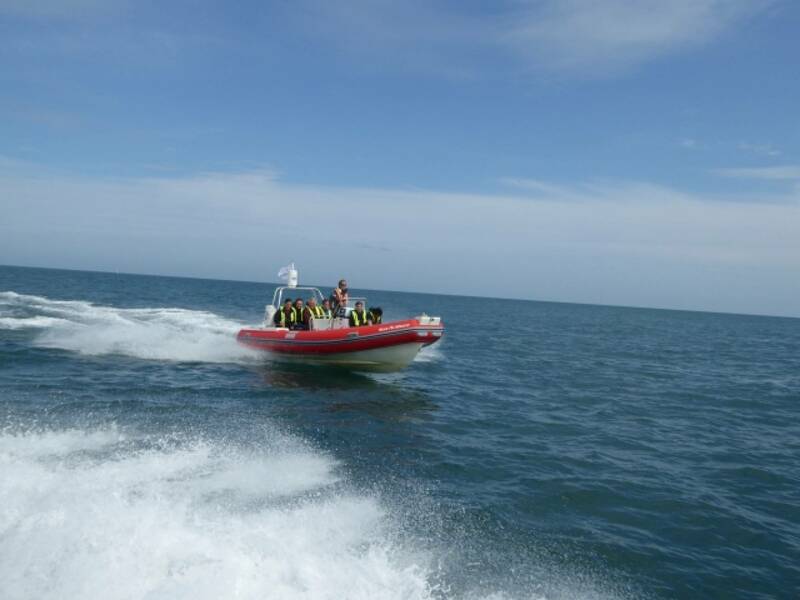 Safety is paramount and if we deem the sea state to be too rough and unsafe we will cancel the trip with as much notice as possible. 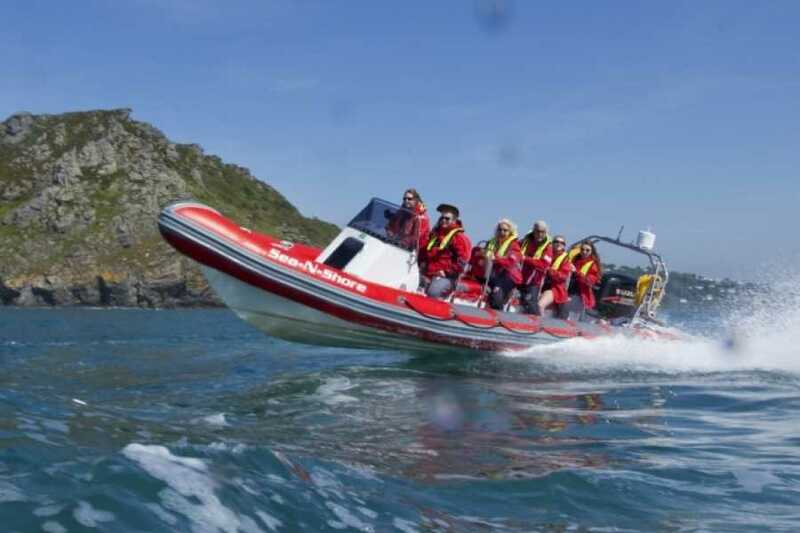 We appreciate communications with wifi, and texts is a little patchy in Salcombe and will endeavour to call, text, email you with confirmation of trip availability and cancellations.